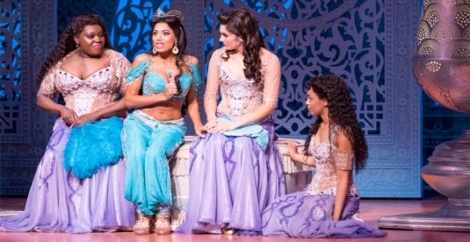 Karen Torrisi: Aladdin Hamburg Germany 2015, 2016, 2017, 2018. 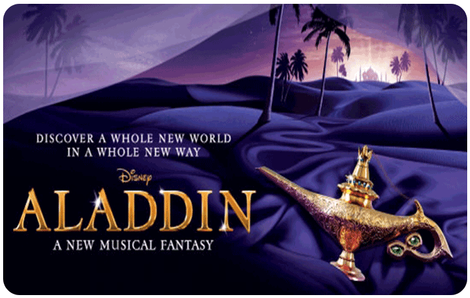 Aladdin Hamburg Germany 2015, 2016, 2017, 2018. 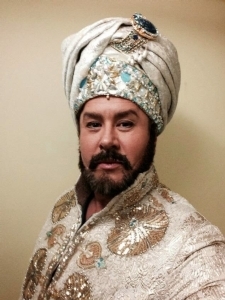 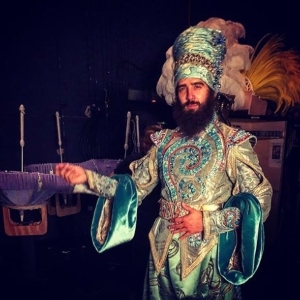 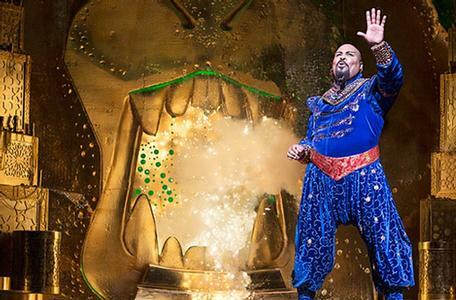 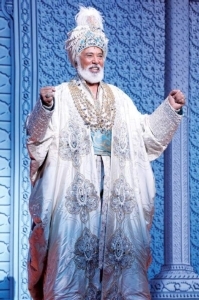 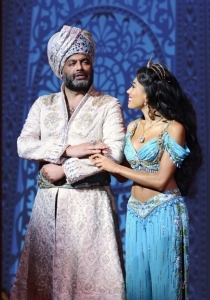 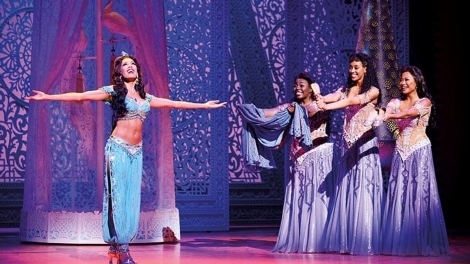 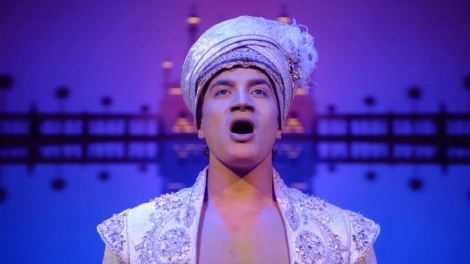 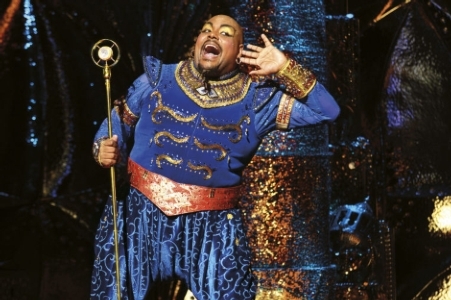 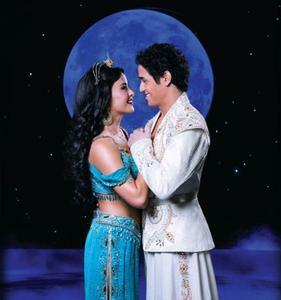 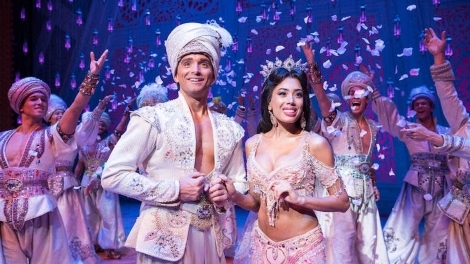 My role with this theatrical production by Disney Theatrical is Co ordinating international and local UK production of beading for the Disney stage production Aladdin for Hamburg 2015 for principal characters Prince Ali, Jasmine, Attendants, Sultan, Genie, Prince Abdullah.